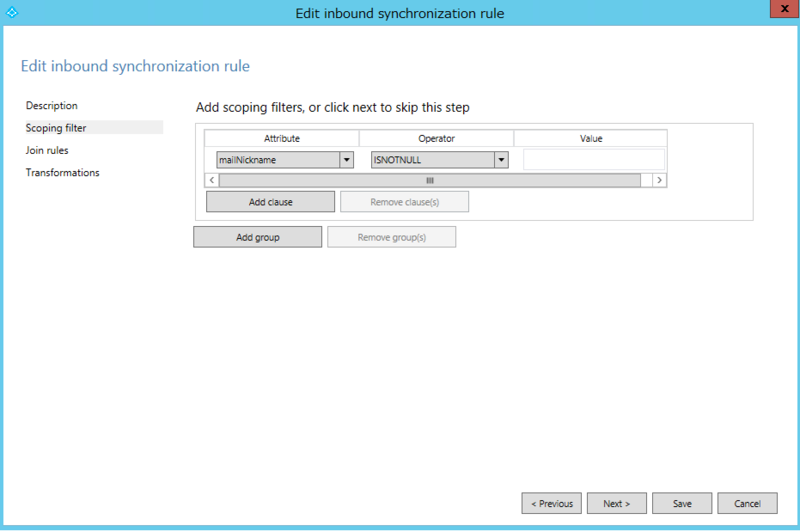 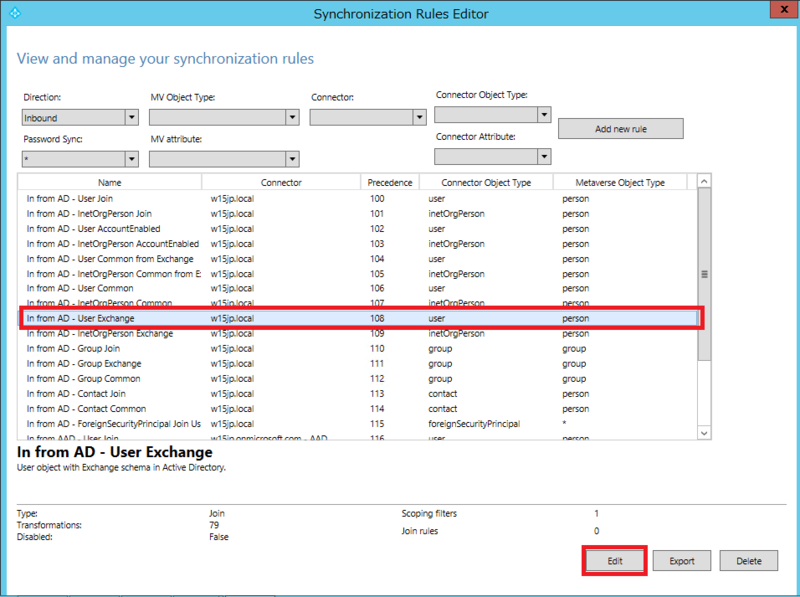 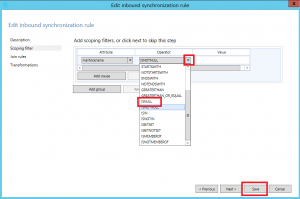 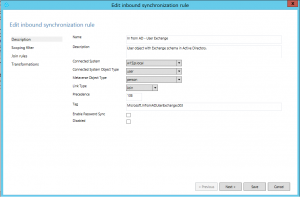 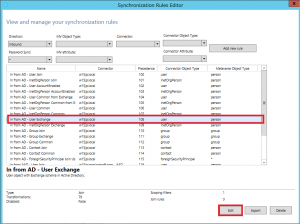 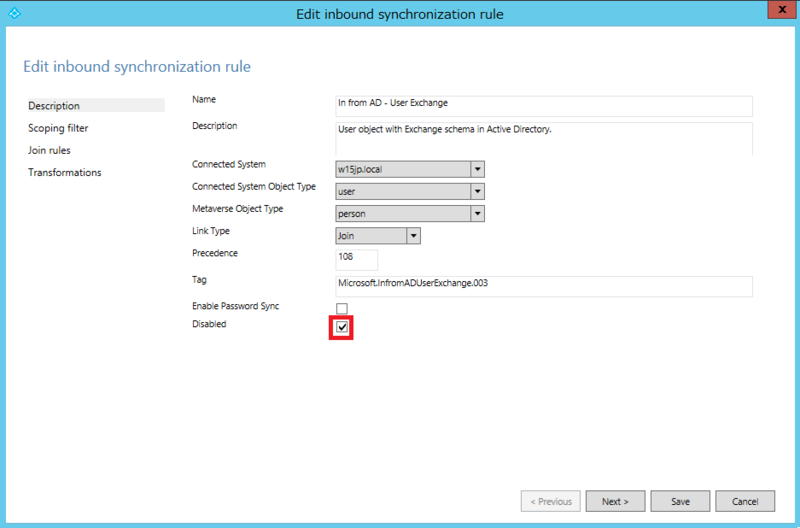 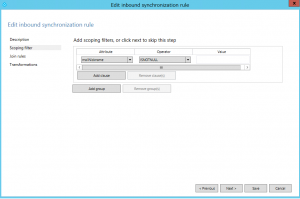 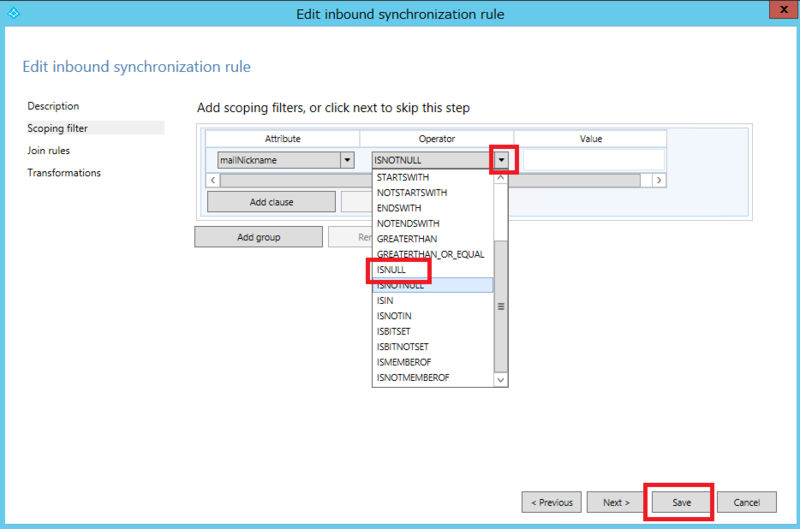 # Get attribute flow mapping from existing rule "In from AD - User Exchange"
[21:38:17.249] [ 12] [ERROR] PerformConfigurationPageViewModel: Caught exception while installing synchronization service. 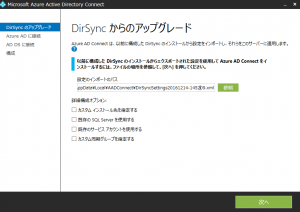 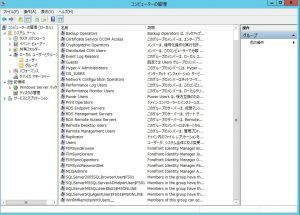 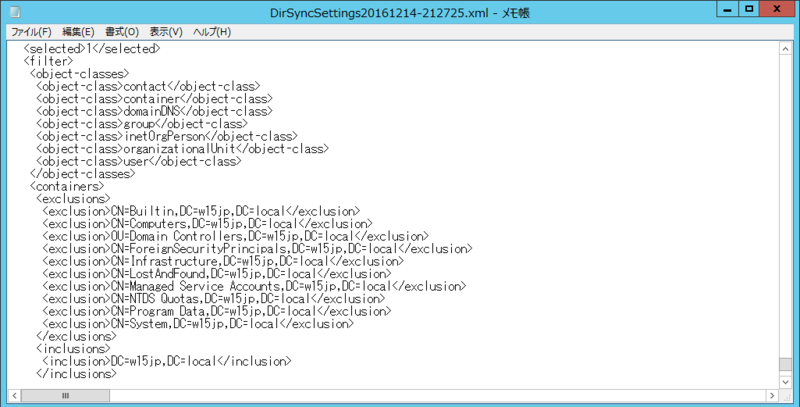 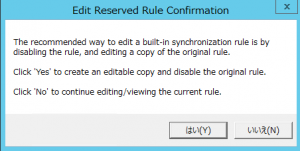 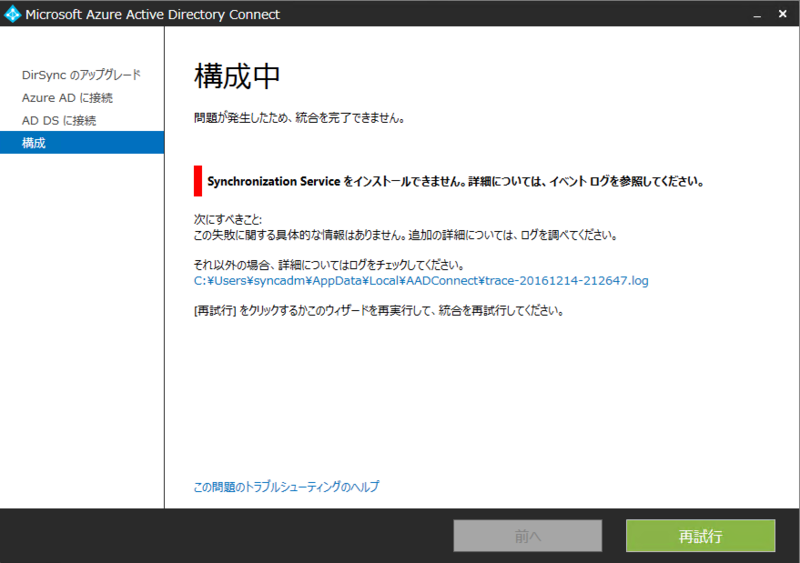 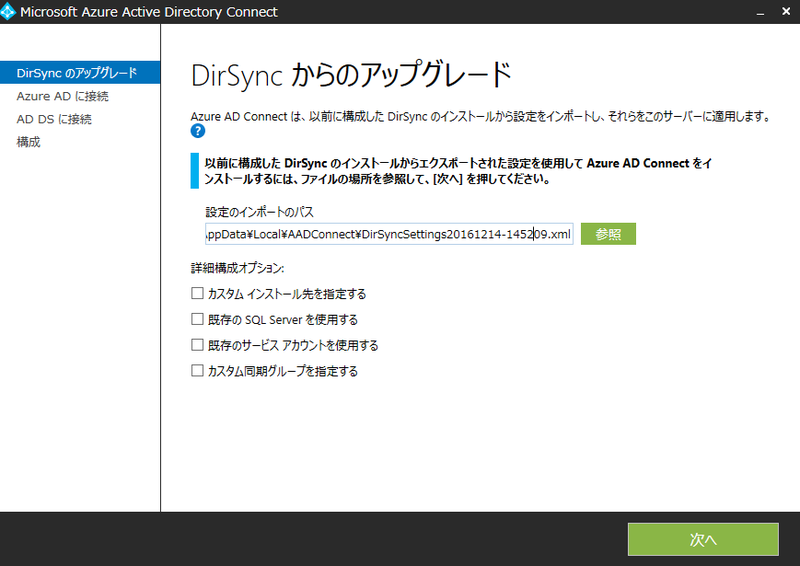 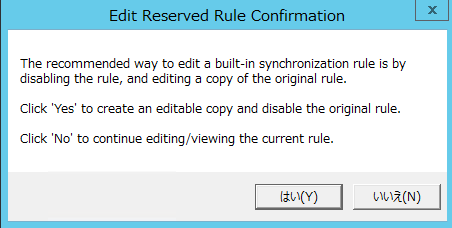 [21:27:25.520] [ 10] [INFO ] AnalyzeDirSyncInstallation: Backing up DirSync upgrade settings to C:\Users\syncadm\AppData\Local\AADConnect\DirSyncSettings20161214-212725.xml. 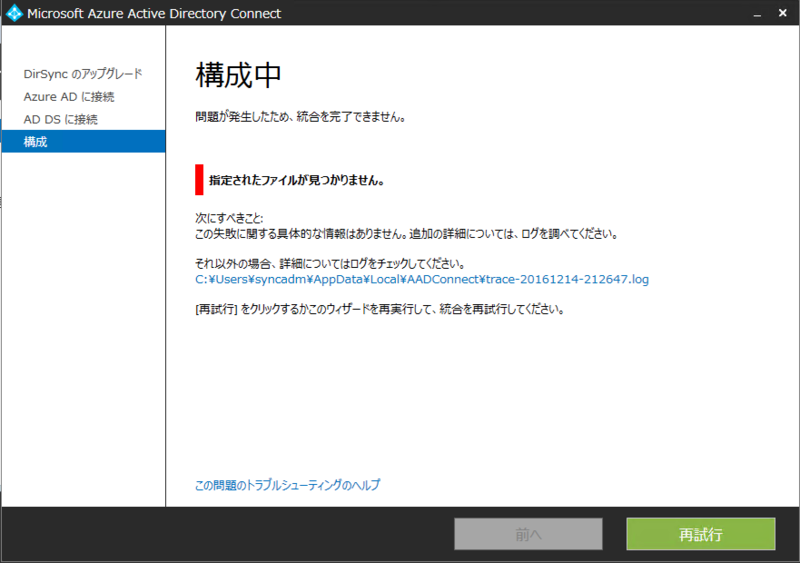 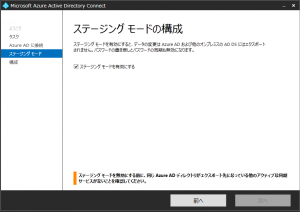 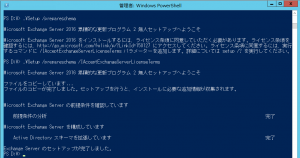 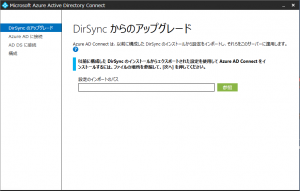 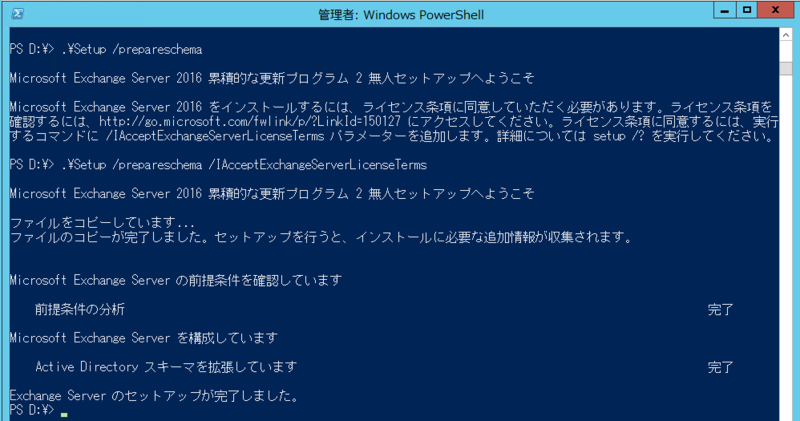 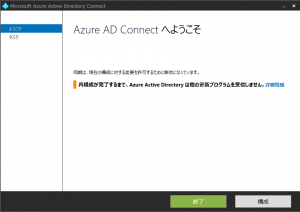 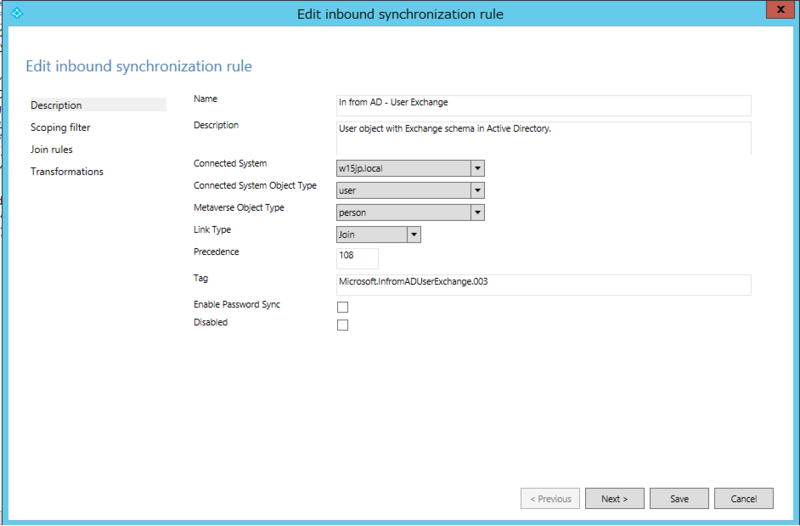 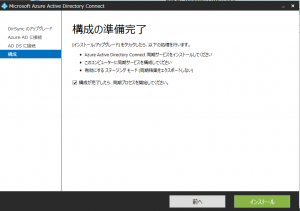 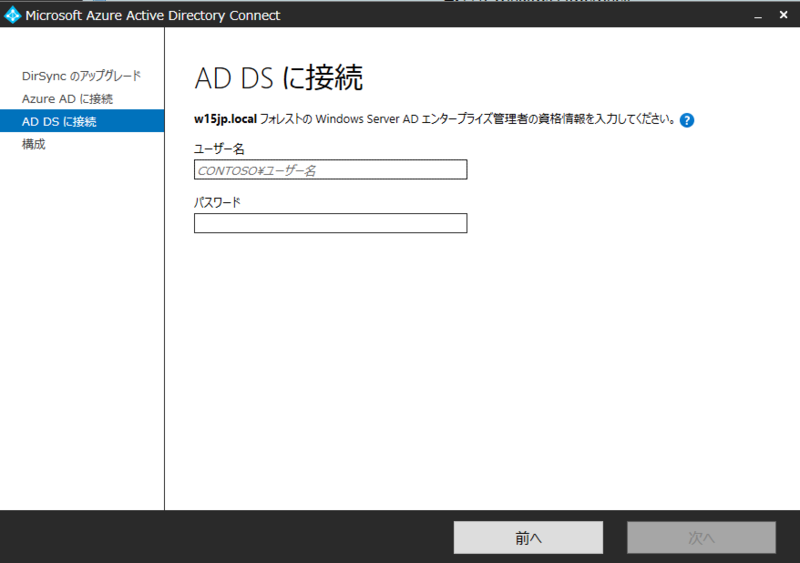 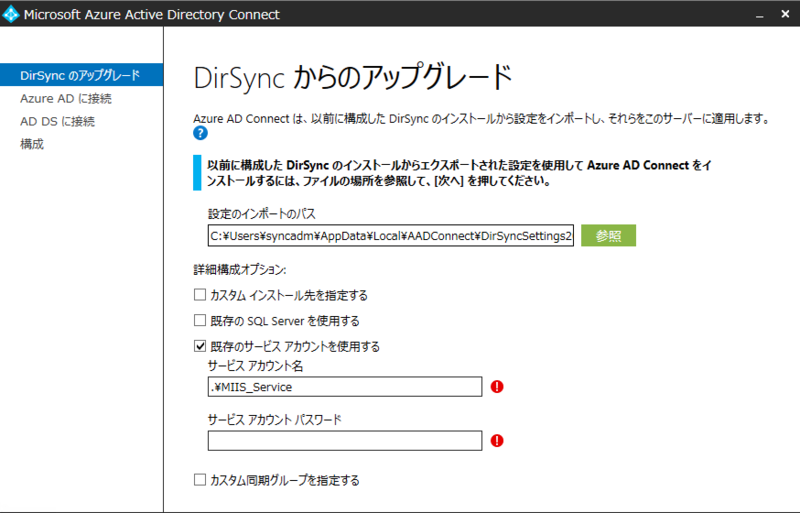 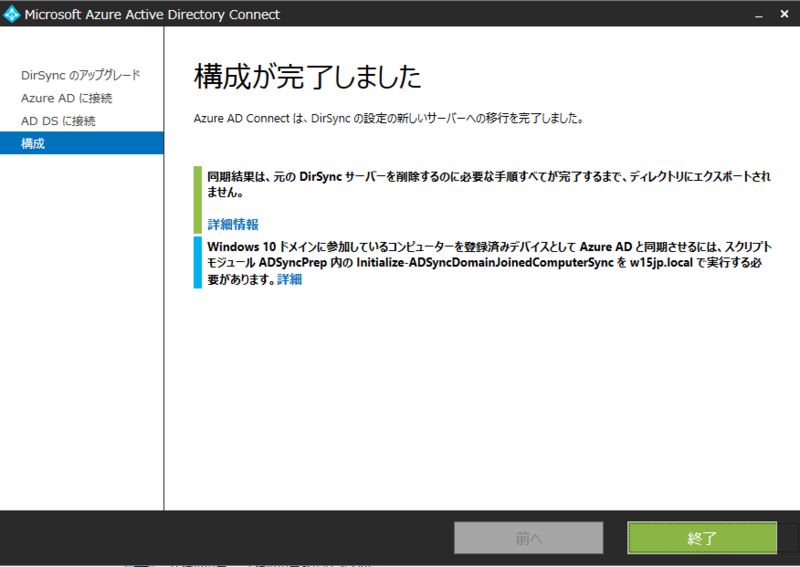 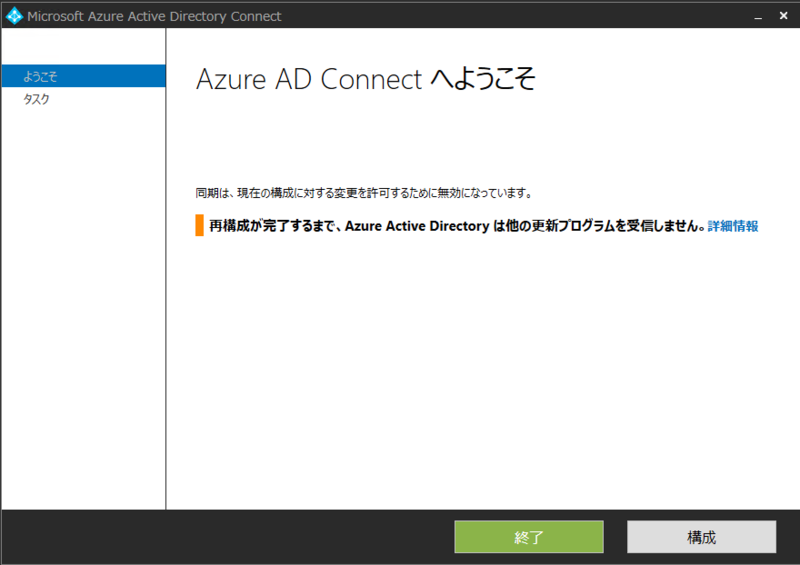 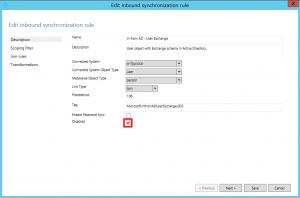 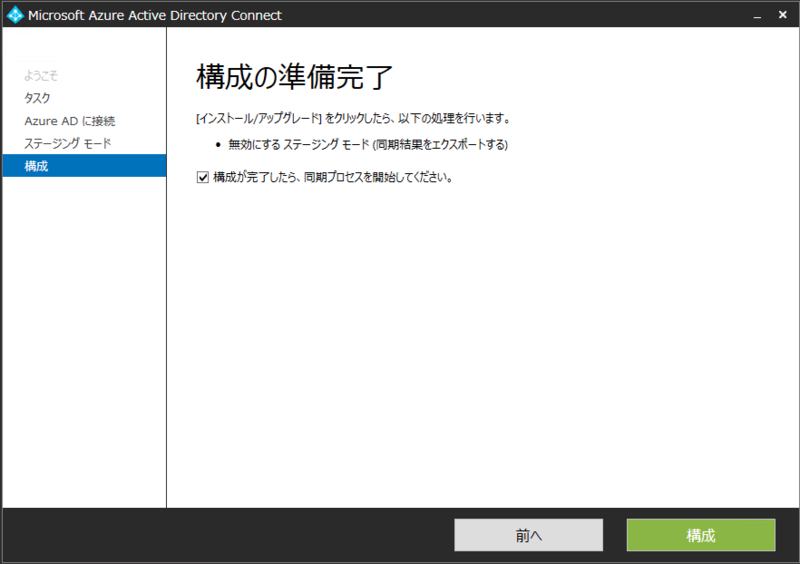 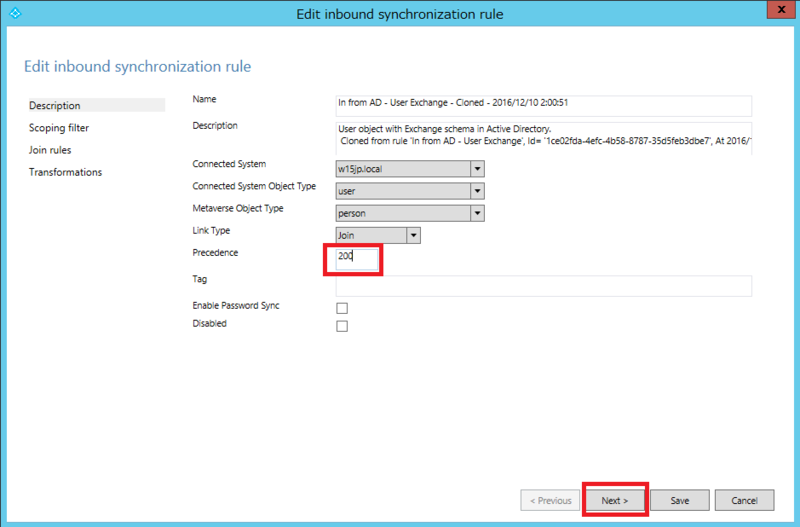 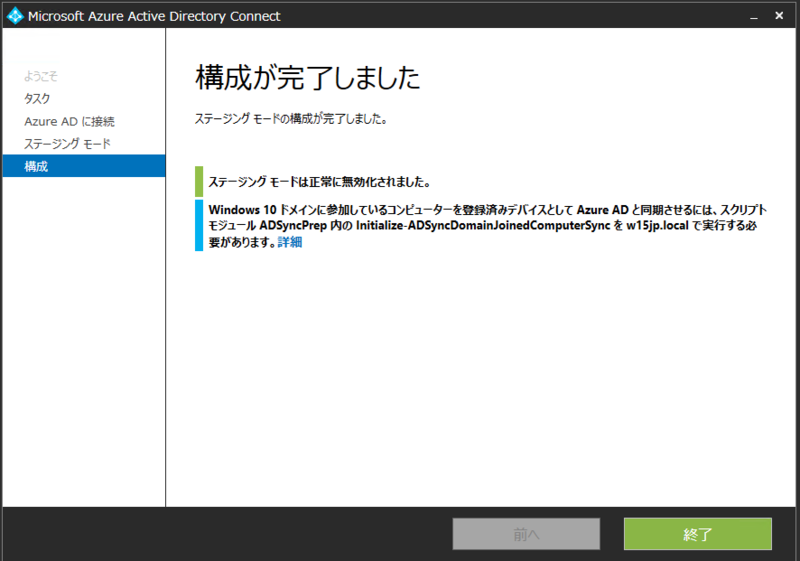 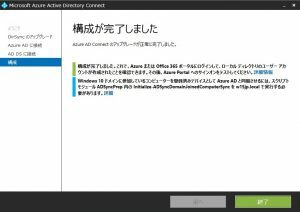 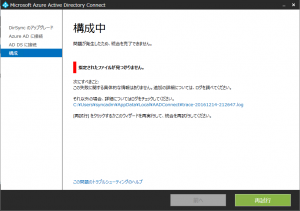 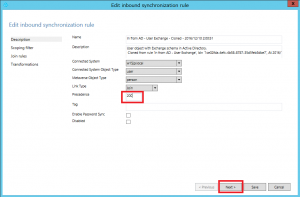 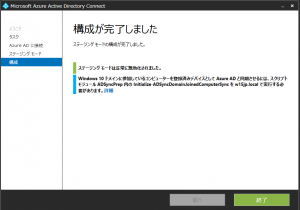 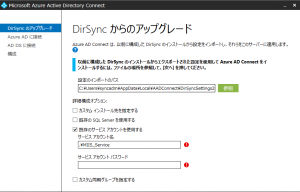 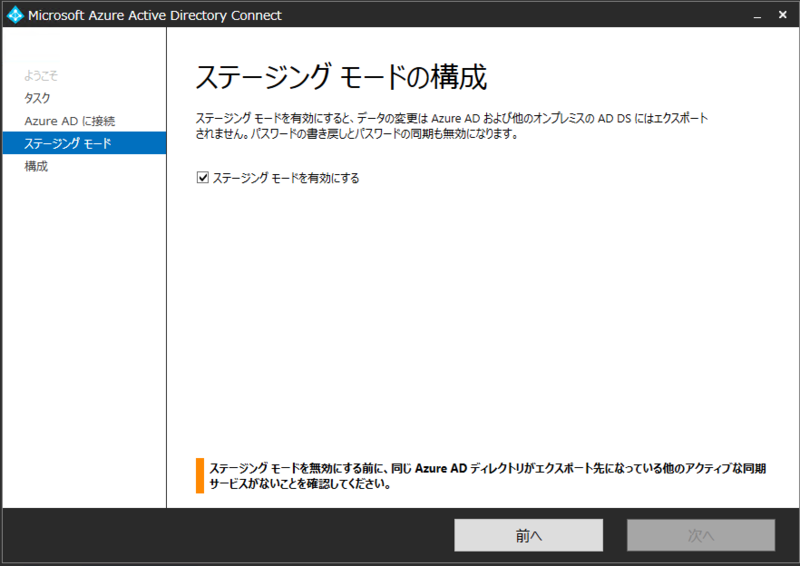 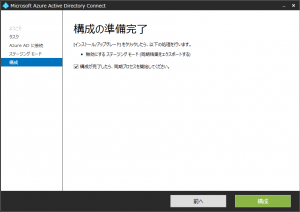 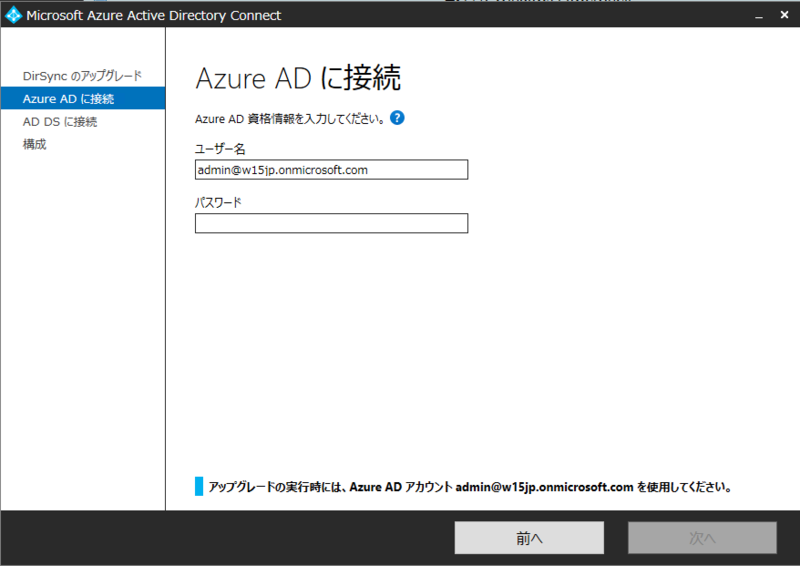 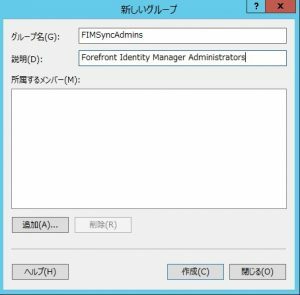 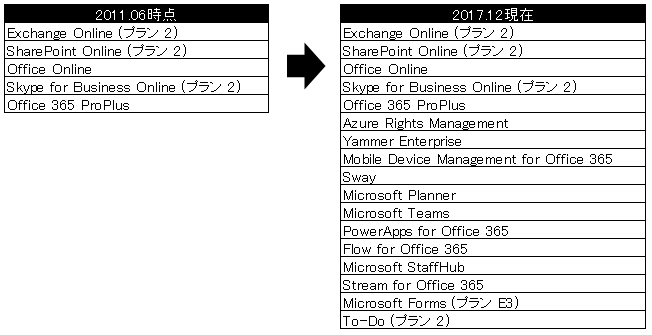 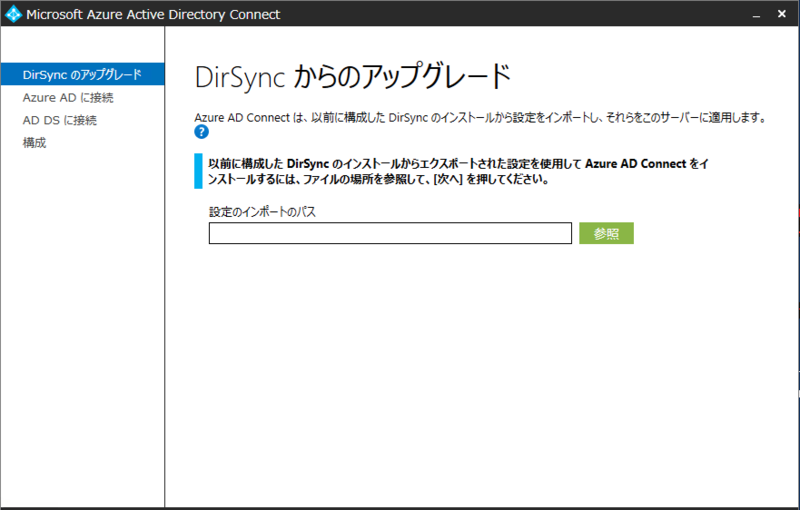 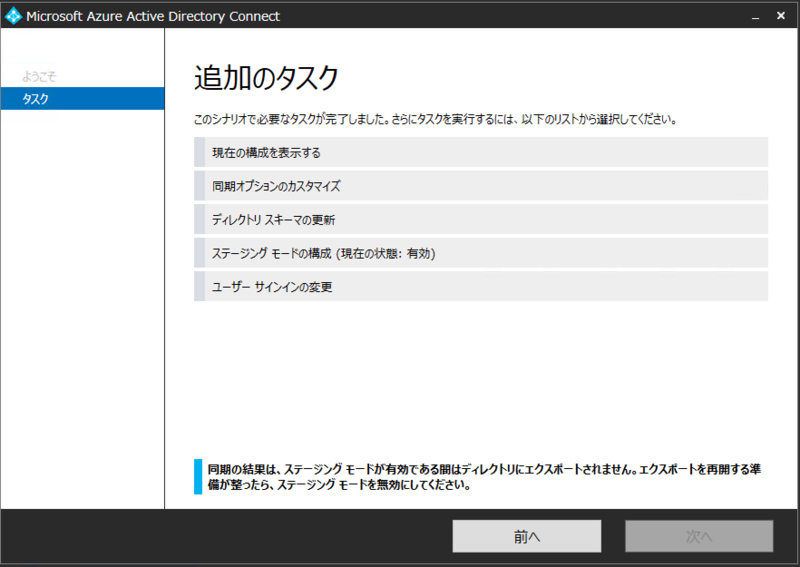 PS C:\> cd "C:\Program Files\Microsoft Azure Active Directory Connect\"